According to The Motley Fool, a Roth IRA can help you save for retirement and meet other goals as well. 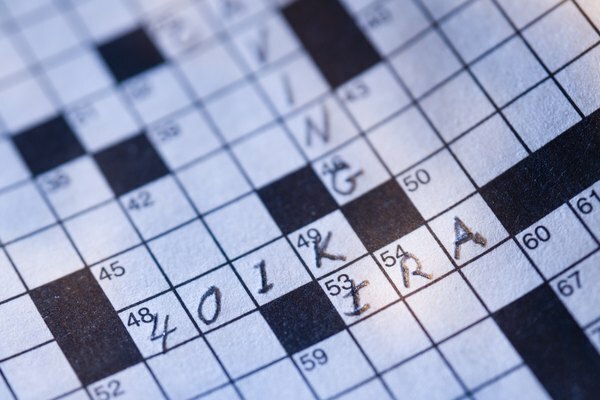 If you are investing for retirement though an employer plan, chances are you will at some point face rolling over a 401k. The most common scenario under which this occurs is changing employers. And for many investors, the idea of rolling their 401k contributions into a Roth IRA, where money can be withdrawn tax-free at retirement, is an attractive one. Forget about the income rules. In the past, many high-income earners have been restricted from rolling over 401k funds to Roth IRAs because of income limitations. 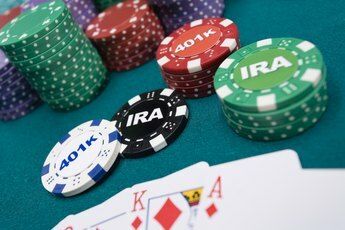 Beginning in 2010, however, investors could begin converting traditional retirement plans, such as a 401k, to Roth IRAs with no income restrictions. Choose a place to open your IRA or select a Roth IRA that you already have in place. An IRA can be opened through any number of banks or brokerage firms and, in most cases, can be done online. Completing the process is relatively simple and you will need to do it before moving on with your rollover. When opening your IRA, indicate that the funding will come from a rollover. In this case, most IRA administrators will allow you to open the account without funding it. 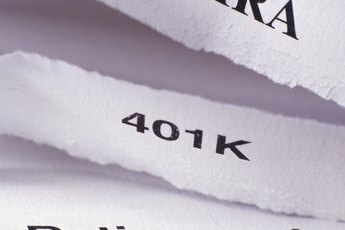 Contact your former employer about a 401k rollover. Often this paperwork will come to you as a matter of routine after you leave an employer. If not, you will need to request it. Occasionally the brokerage where you opened your IRA will either assist you with the step or, in some cases, do it for you. Request a direct rollover of your 401k funds. This greatly simplifies the process because it insures that the funds will go directly to the IRA administrator and won’t come to you first. You will need to provide information about the IRA you are having the funds rolled into, such as the name of the IRA, name of the trustee or custodian, and an address where the funds should be sent. 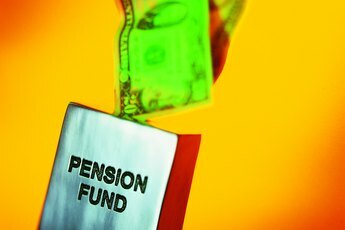 Send the completed paperwork back to your employer or the retirement plan administrator. From this point on, the administrator and the brokerage where you opened the Roth should talk to each other and complete the transaction. Rollovers are done so frequently that this is usually a seamless process. Give the two parties time to complete the process and all that should be left for you to do is decide how to invest the funds in your new Roth IRA. If you contributed to your 401k with pre-tax dollars, you will owe taxes on the amount you roll over to a Roth IRA. Make sure you have funds set aside for this at tax time, and consult your tax advisor if you have any hesitation about whether this is the right move for you. Julie Mayfield began her freelance writing career in 2006 and has written extensively for eHow. She is also the Business and Entrepreneurs Feature Writer at Xomba.com. Julie has a Bachelor of Science in business administration from the University of Kansas. 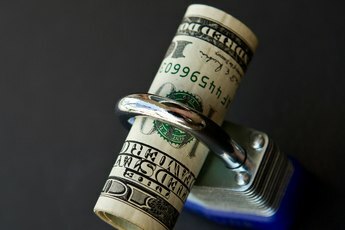 How Often Can I Change My IRA's Trustee?